The question of shoes is often left unanswered by men who are just beginning to craft their image. 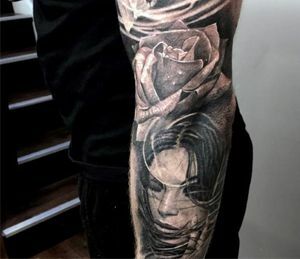 This is, without doubt a mistake, because, as we all know, the devil is in the details. When you encounter new people–be they a new client, a boss, or a potential in-law, you want to be able to put your best foot forward. That foot should be shod appropriately for the circumstances, dress or business casual. 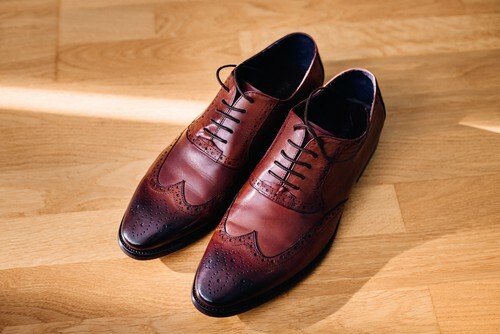 As well, what most guys don’t consider is that, though high-quality dress shoes cost a bit more up front, they will last longer and stay nice looking longer than a cheap pair of shoes bought off the sale rack. Take time to consider how you’re presenting yourself. Do you have the right shoes for the needs of the moment? 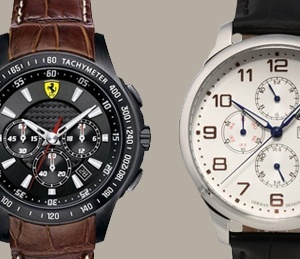 Here are some stylish options to get you off on the right track. This rather distinctive shoe is a meeting of the classic elegance of a highly polished wingtip brogue with the practicality of the casual Oxford red rubber sole. The Men’s Gold Cup ASV Bellingham Oxford brings both of these worlds to you, grounding you firmly in the present moment, carrying you forward with confidence, and keeping you in style as you move through the world. Wherever you go in life, do so with firm conviction that you’re well shod and well presented to those with whom you meet. This savvy and stylish interpretation of the classic wingtip shoe the color of caramelized sugar is burnished to a glossy sheen that will draw admiring eyes to the exquisite form and workmanship. 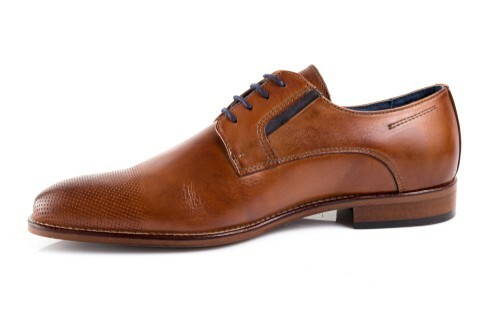 Oliver Sweeney has crafted the Aldeburgh with a care and attention to quality that will show with every step you take. Your reputation often rests on the smallest things, so take care of every detail. Elegance isn’t a luxury, it’s a tool that helps you shape how the world receives you. Use it to the hilt. This darkly finished wingtip oxford style shoe from Cole Haan, christened the Colton Winter brings a savvy note of elegance to any outfit in your wardrobe. It calls to mind the cultural icons seen on the silver screen—men who rose to meet extraordinary circumstances with charm and purpose, sophisticated businessmen, and sharp private investigators. It was an era of inveterate class, when a tie and coat were standard gear for every man, no matter his station. Bring back that class with these elegant wingtips, and take a little of the limelight for yourself. 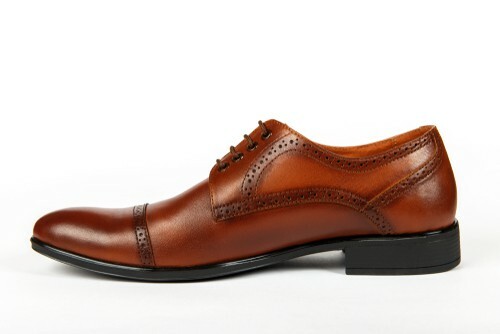 A monk’s strap brings a subtle note of embellishment to this simply masculine shoe. Cole Haan offers you a shoe that compliments any outfit with a gently burnished leather upper and a sturdy leather and rubber sole. It calls to mind favored leather satchels, venerable journals, and things from another era that should be treasured. With a pre-finish distressed upper, it also brings an air of masculine durability that can stand up to anything you choose to throw its way. This is an ultimately versatile and durable dress shoe that’s perfect for every occasion. 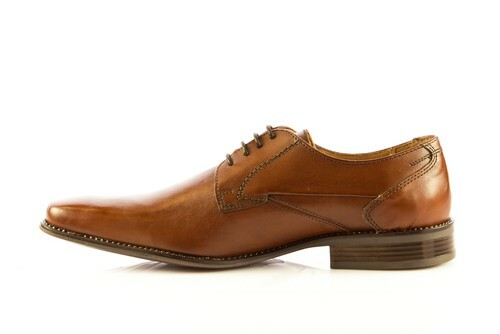 Here’s another great interpretation of the classic cap toe oxford from Magnanni. The Santiago incorporates all the charm of a bygone classic era, with a note of casualness in its lightly burnished leather body. The delicately whimsical note brought by the piercework detail will draw eyes and approval no matter the season, venue, or outfit. These chestnut beauties belong in the winner’s circle and will take you everywhere you need to go. 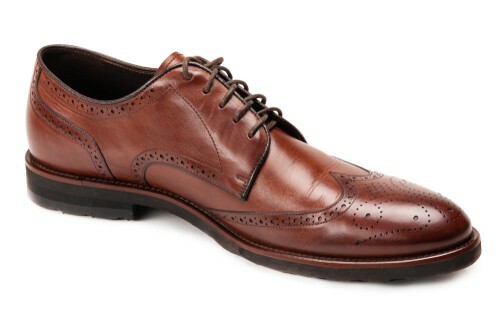 The wingtip shoe is an enduring theme in men’s fashion that will never fade away. Send the message of unselfconscious style with Johnson and Murphy’s Clayton Medallion Wingtip Oxford. This shoe pairs well with every outfit. Full leather uppers with a leather sole and a rubber heel render this the perfect shoe for every casual or business endeavor; you’ll never have to fear losing your footing, no matter where life puts you. This darkly finished wingtip oxford style shoe from Cole Haan, christened the Colton Winter brings a savvy note of elegance to any outfit in your wardrobe. Their winterized which means you can step into snow, puddles and mud without sacrificing your sense of fashion. Each features a bold colored top to compliment the rich leather that encompasses the entire shoe. A remarkably eye catching finished wood and colored rubber heel to match, make for one powerfully sophisticated first impression. And while these may be technically winter Chukka boots and not true oxfords, we’d still like to consider them perfectly suitable for all occasions that require dress shoe attire. 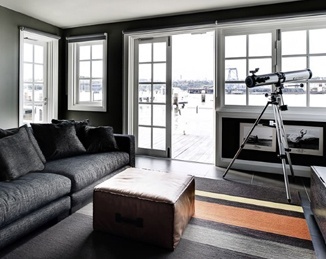 Coco Channel noted that good style is forever, even though fashions change with the season. 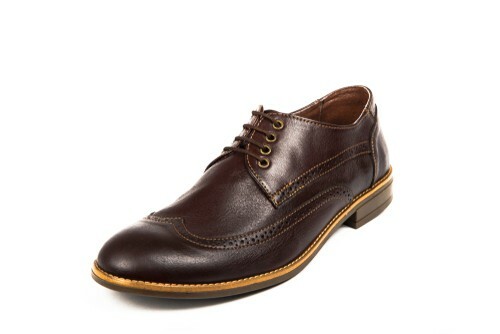 Add a note of distinction to your wardrobe with these Strand Cap-Toe Oxfords. Allen Edmonds offers tasteful and tailored details, such as perforation and classic welt construction to these all leather oxford shoes. With calf-leather uppers, leather soles and fully lined leather interiors, these shoes will stand the test of time and of taste, whether paired with jeans or business dress. These Neumok Oxfords from Allen Edmonds are the perfect polish for any dress-casual event. They’ll take to khaki or denim with an enviably easy air. The traditional piercework on the all-natural suede leather uppers contrasts perfectly with a signature red rubber sole that’s immediately recognizable. Put your best foot forward and step out with confidence in these great Oxford classics. This interpretation of the classic wingtip Oxford gentleman’s shoe is brought to you by Sebago offers you a uniquely modern masculinity. The leather or suede upper is distinguished with the traditional piercework detail associated with the style, but the rubber sole offers greater security in a variety of weather conditions in every season. Whether you’re running to a business meeting or a lunch date, you can be assured that you’ll make a great impression.